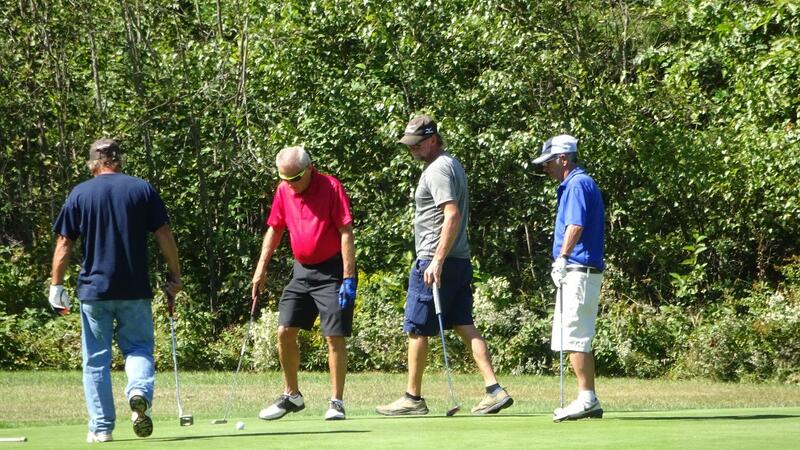 The team of Chris Kauppila, Wes Kauppila, Dillon Leland, and Ed Lanigan won the $400 first place prize in the Old Town Rotary Club’s annual Charity Golf Tournament September 15 at Hidden Meadows Golf Course in Old Town. The winners completed the 18-hole 4-person scramble with a score of 58, 13 strokes under par and three strokes ahead of the second- and third-place teams, which finished with scores of 61. The second-place team of Matt Shannon, Jevon Owens, Don Powers, and Ed Ripley received four $75 gift certificates to Hidden Meadows Golf Course, while the third-place team of Buzz Simpson, Peter Stewart, Jason Bennet, and Brian Hears received four $50 gift certificates to Hidden Meadows. The Shannon team won the tie-breaker, which was based on individual hole scores starting at a hole that was selected at random. 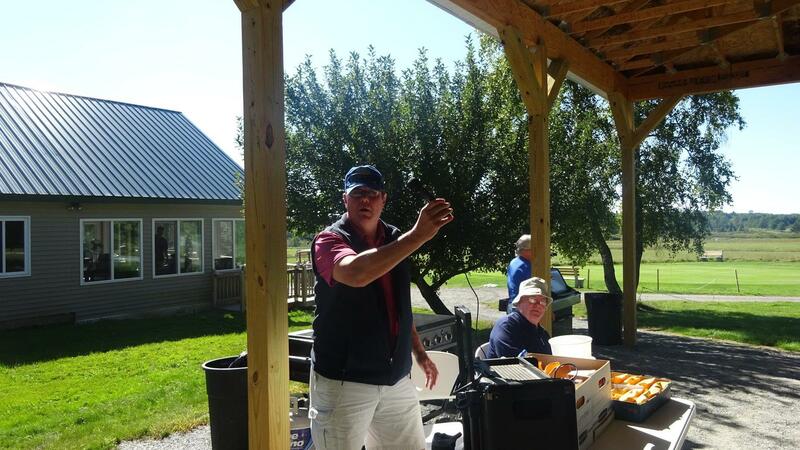 The team of David Saucier, David Thibodeau, Tom Harris, and Rick Gilman placed 4th, while the team of Frank Greenleaf, Allan Gray, Fran Riva, and Gary Greenleaf placed 5th. 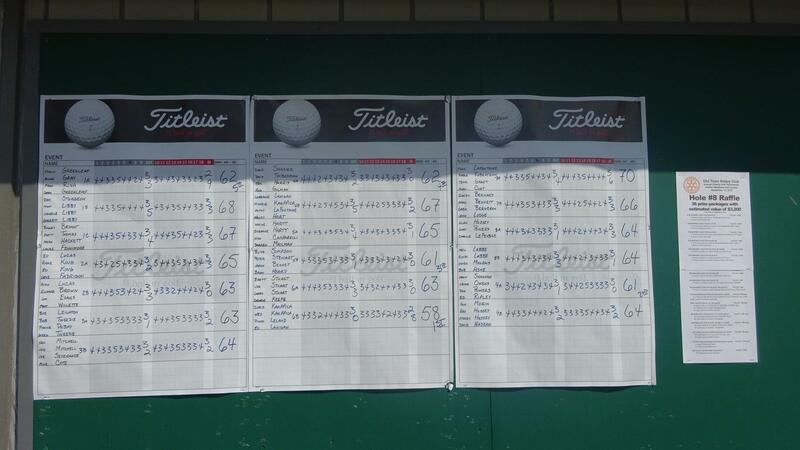 Both teams had scores of 62., but the Saucier team won the tie-breaker. 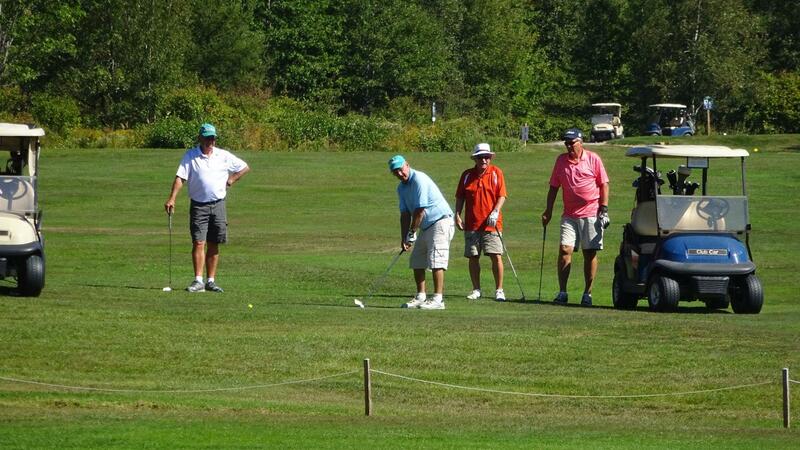 The 4th place prize was four certificates for 18 holes of golf with cart at Hidden Meadows; the 5th place prize was four certificates for 18 holes of golf with cart at Penobscot Valley Country Club in Orono. 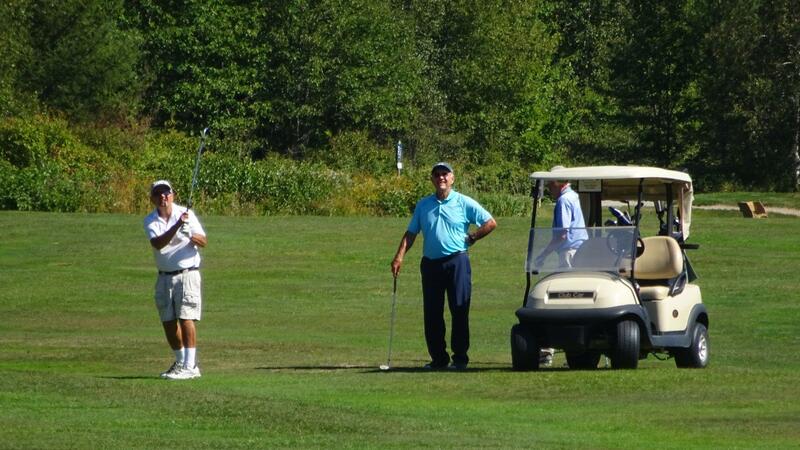 • Longest drive, Hole 5/14, men 64 and younger: Bill Simpson. 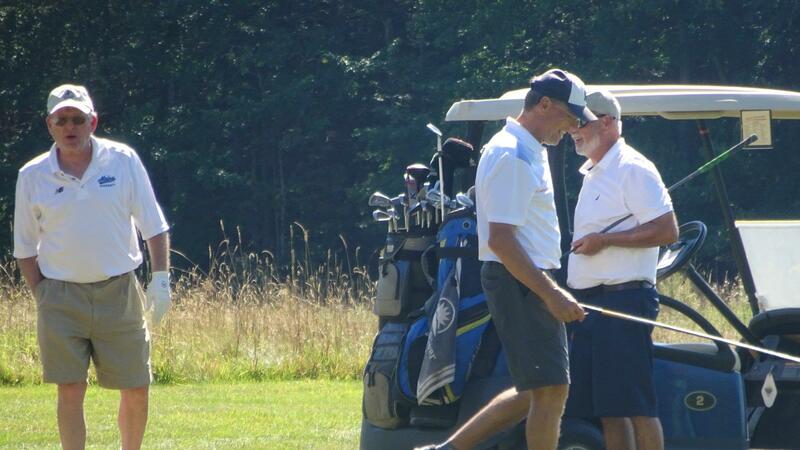 • Longest drive, men 65 and older: Nick Carparelli. • Longest drive, women: Stacey Hussey. 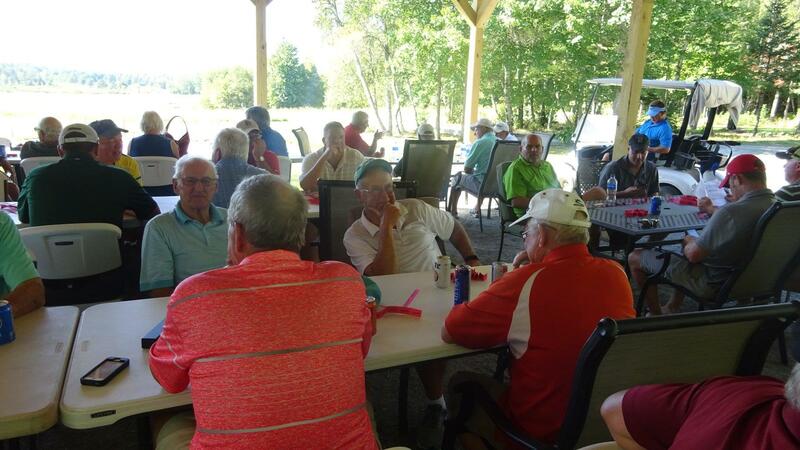 Golfers were able to participate in a drawing for 36 prize packages with a total value of over $3,200 by purchasing tickets on Hidden Meadows’ par 3 Hole 8/17. 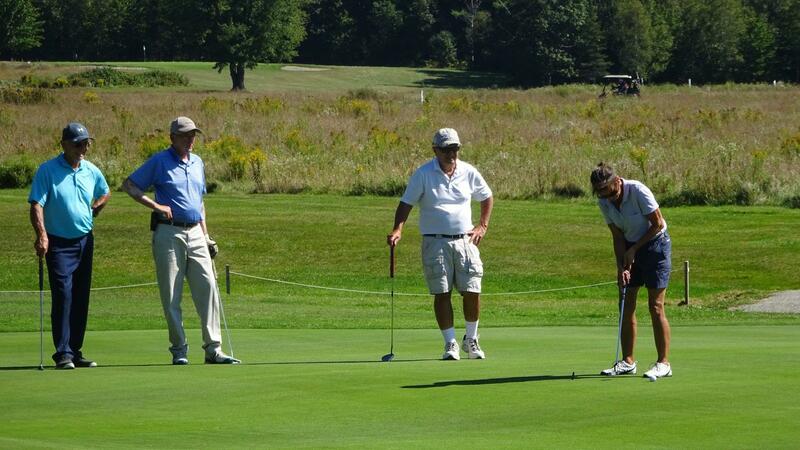 Golfers whose tee shot landed on the green received double the amount of drawing tickets. 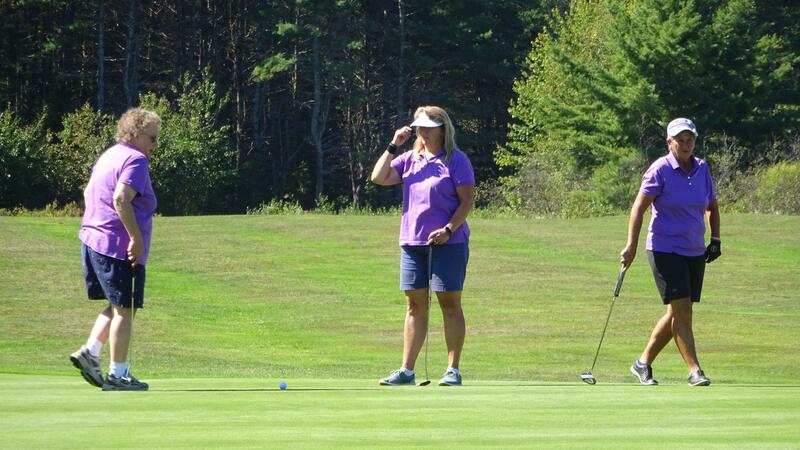 The drawing prizes included certificates for golf at nine area golf courses, including Traditions (Holden), JaTo Highlands (Lincoln), Hermon Meadows (Hermon), Dexter Municipal, JW Parks (PIttsfield), Barnes Brook (West Enfield), Palmyra, Bucksport, and Lucerne. 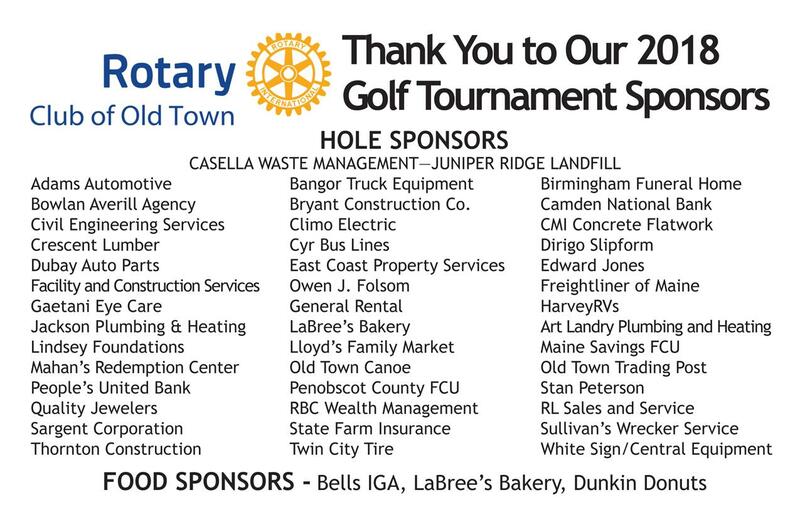 Ben Smith was the tournament chair for the Rotary Club of Old Town. 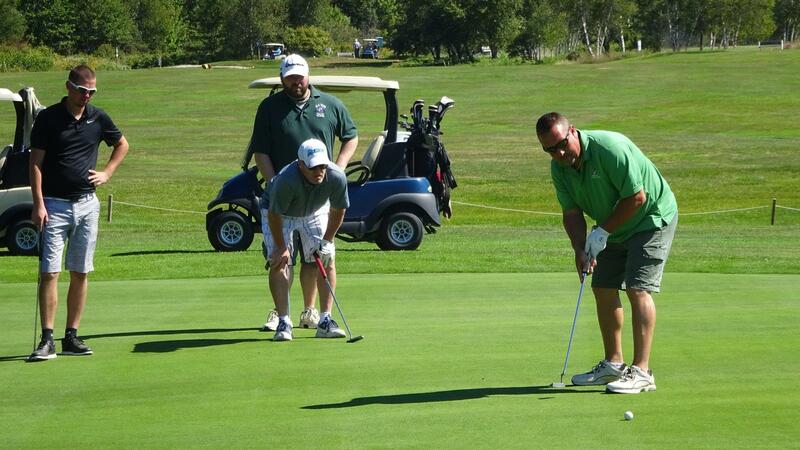 He said a full slate of 19 teams participated in the tournament, which raised about $6,000 for the many charities that are supported by Rotary. 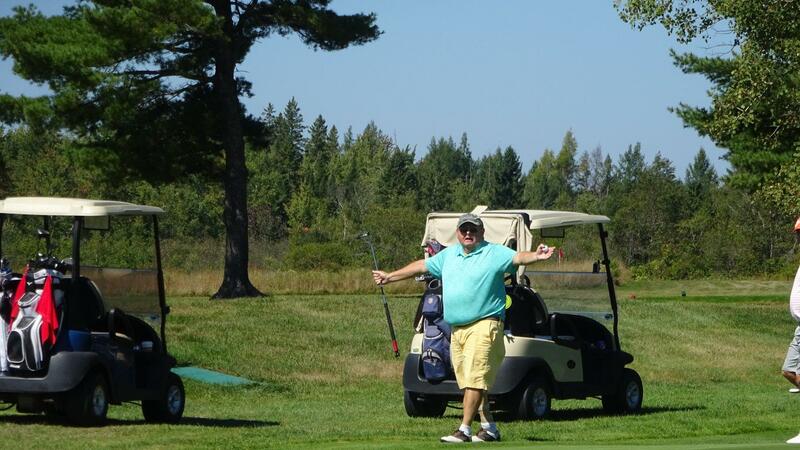 He thanked the golfers and pointed out that 100% of the net proceeds will be used for charity, as the club maintains separate accounts for operating expenses and fund-raising. The Rotary cooking crew of Linda Bryant, Dave and Sherrie Wight, Jay MacDonald, and Tess Greene provided the golfers and volunteers with hamburgers, cheeseburgers, hot dogs, and hot and sweet sausages with onions and peppers, along with water, soft drinks, cookies, and LaBree’s whoopie pies and donuts throughout the tournament. 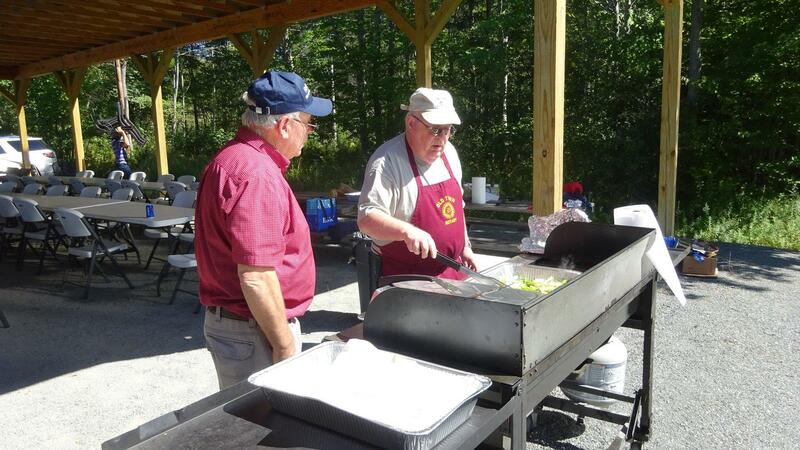 Other Rotary volunteers supporting the event were DJ Whitmore, Bugsy Bryant, Dave Wollstadt, Joe Cyr, Phil Barb, Frank Greenleaf, Steve Johnston, and Bruce Shirland.